At the top of the vest, are two further zipped box-design pockets, with small zipped accessory pockets on the front of these. Above these are two Velcro compatible panels, so additional accessories can be attached using Velcro pads. 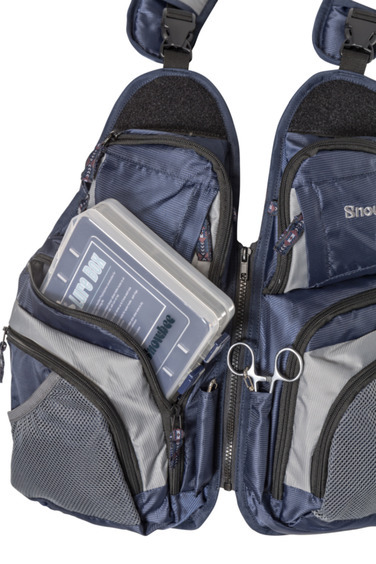 The main zip is a heavy duty, corrosion proof nylon, while either side of this are two coiled retractors, inverted inside tube pockets, so forceps, snips etc, can be dropped into the pockets, so they don’t tangle in your line. Each side is a small pouch pocket for priests etc. 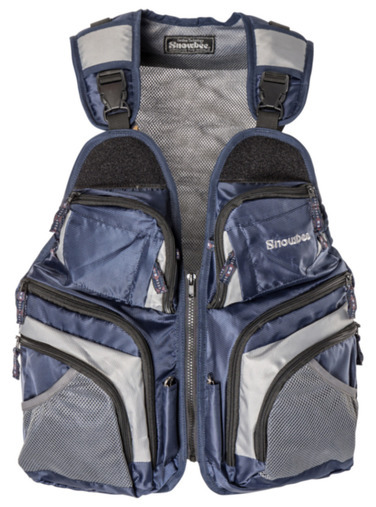 Inside the vest are two, full width zipped mesh pockets, plus two huge Velcro closed mesh pockets, large enough to swallow any accessories you might need. 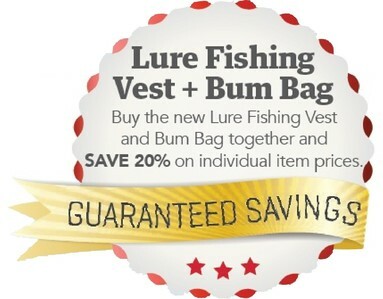 On the back, is a separate (optional) zip-off Bum-Bag, which can be worn as part of the vest, or separately, as a stand-alone bum-bag. This is large enough to hold two of our smaller lure boxes, plus accessories. 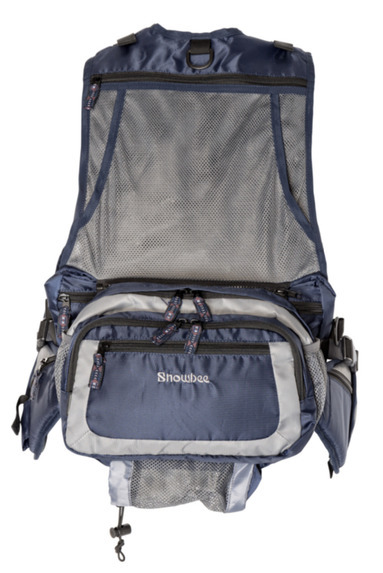 On the bottom of this, is a mesh bottle holder, on each end a mesh pouch pocket and on each of the padded waist straps, a further zipped pocket, plus a forceps holder pouch. 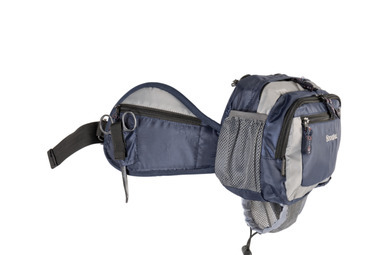 Optional zip-off Bum-Bag - can be worn as part of the vest, or separately, as a stand-alone bum-bag. 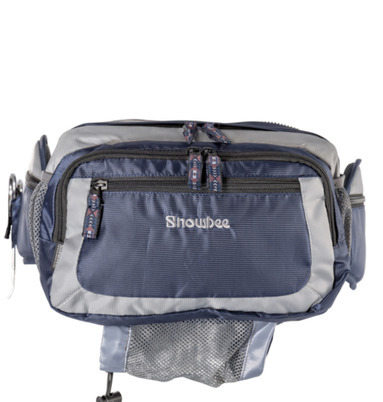 Two huge zipped lower, box-design pockets, big enough to take our small lure boxes. Constructed using our best quality breathable material. Tough, durable, hard wearing and laminated with our Vapour-Tec® moisture transfer system membrane, to ensure you stay 100% dry and comfortable in all weathers. 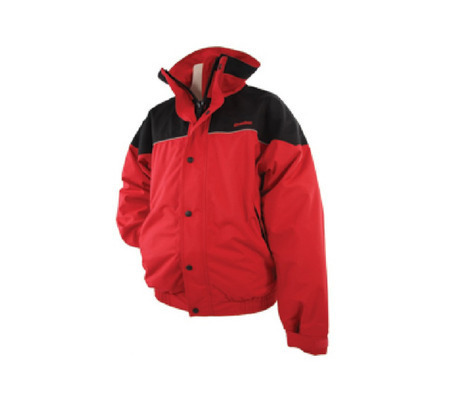 The main body of all the jackets and trousers use our well proven, 100% nylon material with our laminated TPU breathable membrane. Areas subjected to the worst weather and wear have additional 600 denier polyester breathable material, in contrasting black. The join seam on the jackets has grey reflective piping added and there are reflective panels on the back of the collar for safety at night. All garments use a high quality, breathable lining, with a silverised heat-reflecting backing for warmth and wearer comfort.